At the Hydro Hotel, we have 110 guest rooms to suit every need; choose from our range of double, triple and quadruple rooms. 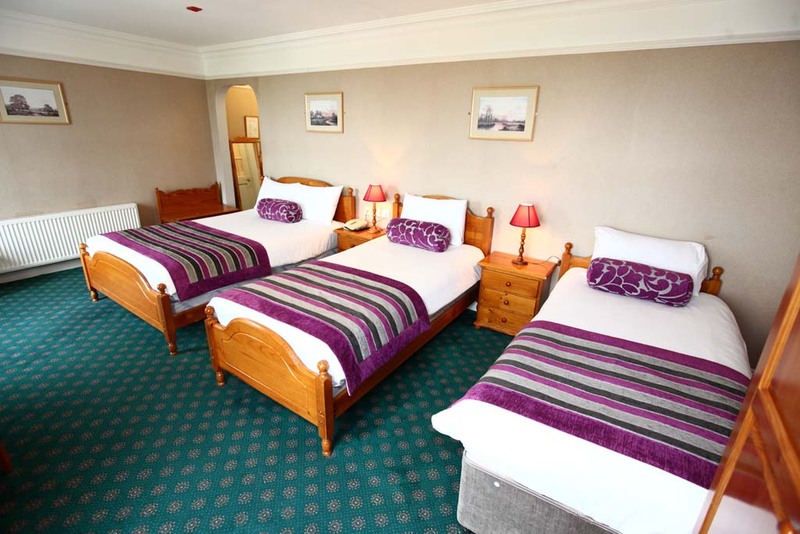 This bright room features a satellite TV, tea and coffee making facilities and a telephone, as well as an en-suite bathroom with hairdryer and free toiletries. All children are welcome. All children under 5 years stay free of charge when using existing beds. All children under 2 years stay free of charge for children’s cots/cribs. The maximum number of children’s cots/cribs in a room is 1. Pets are not allowed. WiFi is available in public areas and is free of charge. Free private parking. The Hydro Hotel has all of the facilities one needs to make their stay special. Children under 5 – no charge. Children aged 6-12 – half price. I would recommend this hotel to anyone. The hotel is warm and relaxing. The staff are very attentive and friendly. We only stayed one night but will definitely return. Lovely warm, friendly, clean hotel. Staff couldn't do more for you. Rooms clean, spacious and modern. Food - excellent, definitely will come back. Exceptionally elegant Hotel. Stayed 2 nights, whilst day tripping to the Aran Isles. We booked this hotel on short notice on our family trip of this wonderful part of the country. I could not praise the staff enough from warm welcomes to exceptional service at all meal times. Breakfast was extensive and we did not leave our seat as everything was topped up. 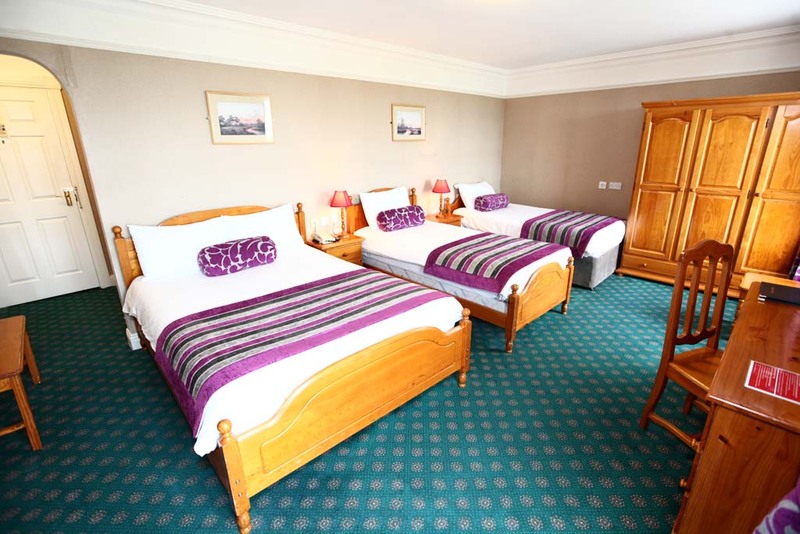 A really great hotel where guests are made feel very welcome by friendly staff, good food, newly refurbished bedrooms are comfortable + spacious. Will definitely be back in near future. Well done to all team at the Hydro who made our visit enjoyable. Our 5 night stay was fantastic . Lovely staff made us so welcome, breakfast was plentiful and great dinners as well, rooms spacious,modern and spotless and a great base for touring Clare.